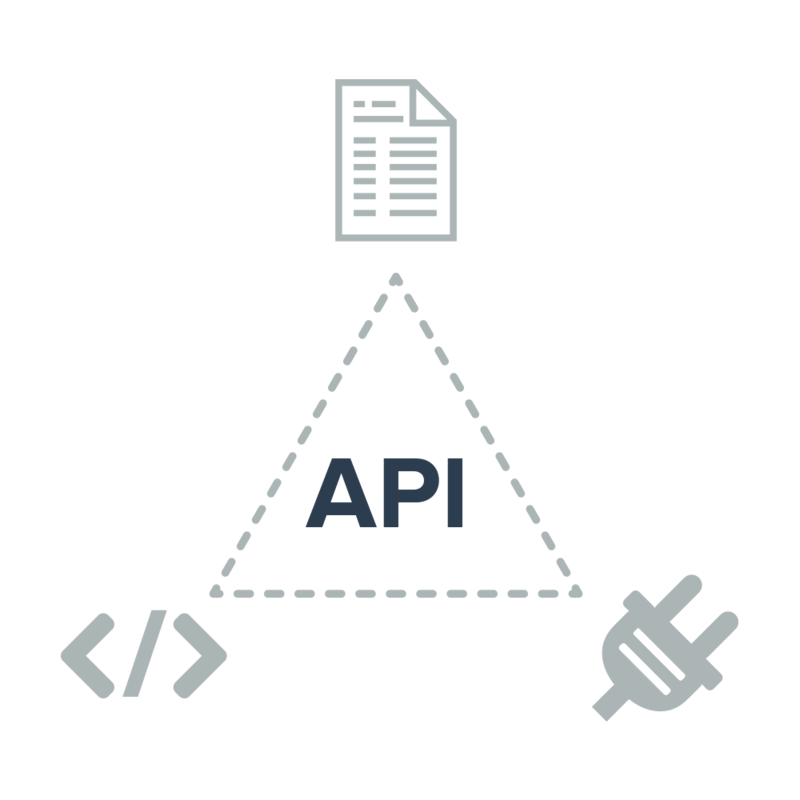 Powerful enterprise functionality including white label branding and API itinerary automation. Put your brand in the spotlight with Travefy's full white labeling services of its web platform. Capture your brand's look and feel within the interface and client-facing emails. • Fully Branded Interface, Logins, Emails, etc. 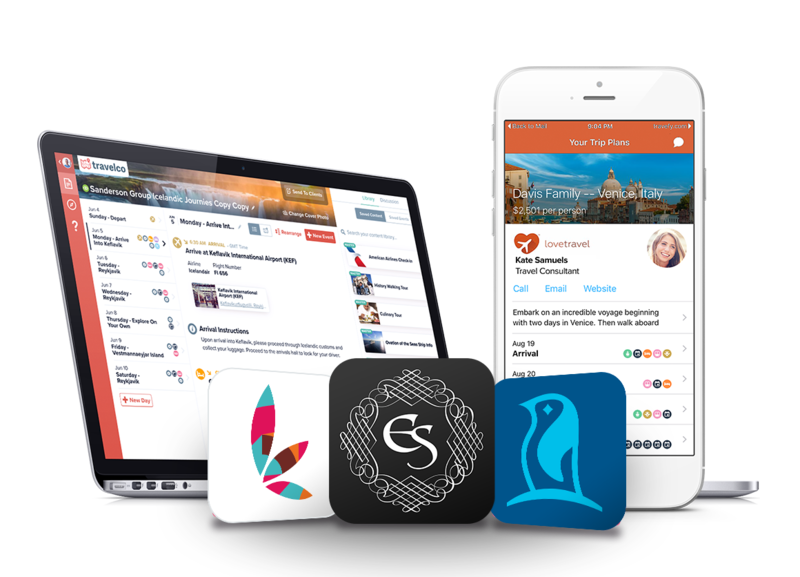 Make a big impression with clients by delivering your own custom-branded version of Travefy's Trip Plans app. Made for Android and iOS, these fully native apps are simple and easy to use for clients and allow them to access their trip plans offline. Save time and supercharge your itineraries with Travefy's API functionality. 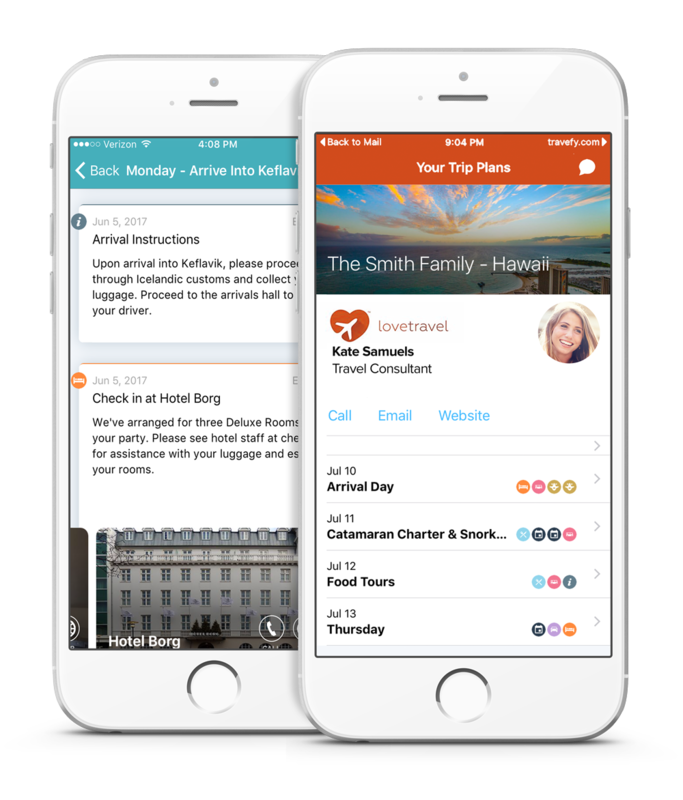 Travefy's API allows you to auto-create itineraries on the fly with information from your existing reservation or client management system. Bring itineraries to life by inserting customized content from your own database including photos, maps, rich details and more. Get in touch with us to discuss a tailored package for your company. Please note, Travefy Pro seats are sold separately from the below platform licenses. All prices shown in USD. Fully branded interface, logins, emails, etc.